Celebrity Families Walk The White Carpet At Disney's Frozen Premiere! 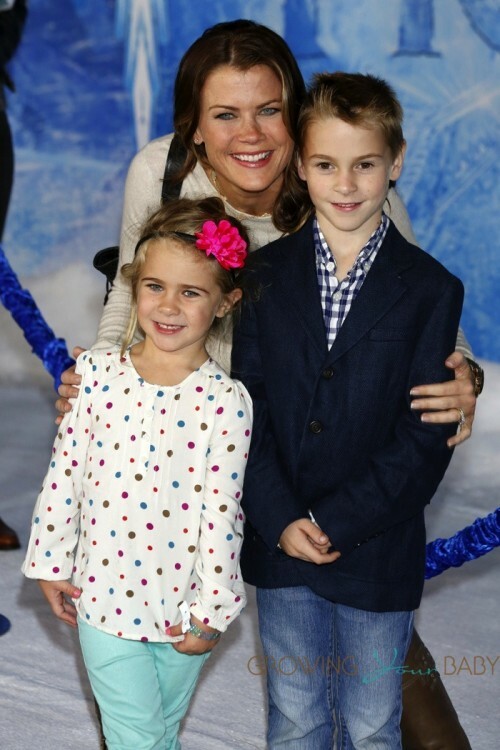 Home » Celebrity Families Walk The White Carpet At Disney’s Frozen Premiere! Hollywood was out in full swing last night for the premiere of Disney’s latest film Frozen! Celebrities and their families posed for photos on the white carpet outside Hollywood’s El Capitan Theatre before heading into the Winter Wonderland. 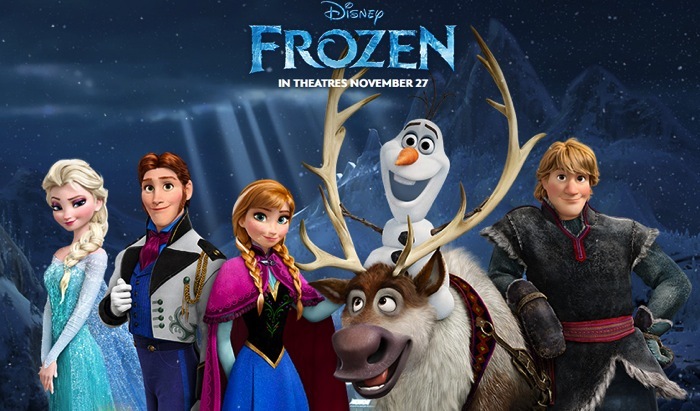 In the movie fearless optimist Anna (voice of Kristen Bell) sets off on an epic journey—teaming up with rugged mountain man Kristoff (voice of Jonathan Groff) and his loyal reindeer Sven—to find her sister Elsa (voice of Idina Menzel), whose icy powers have trapped the kingdom of Arendelle in eternal winter. Encountering Everest-like conditions, mystical trolls and a hilarious snowman named Olaf (voice of Josh Gad), Anna and Kristoff battle the elements in a race to save the kingdom.